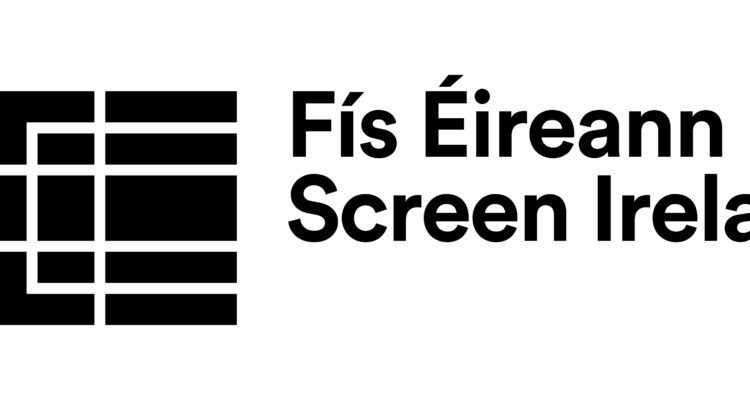 Fís Éireann/Screen Ireland has announced updated 2019 funding guidelines for their Production, Distribution, and Development schemes. A number of maximum funding limits across Irish production, Creative Co-Production and Animation Production funding have been increased. 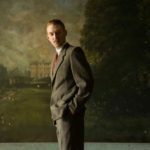 Following their commitment to fund TV Drama Production announced earlier this year, Screen Ireland has also published the details of their new TV Drama Production fund. 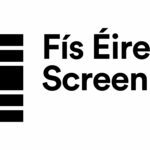 By providing support for TV Drama Production, Screen Ireland Fís Éireann/Screen Ireland (FÉ/SI) is the national development agency for Irish filmmaking and the Irish film, television and animation industry. aims to drive the expansion of the indigenous TV drama production sector and provide opportunities for Irish talent to develop both creatively and professionally. 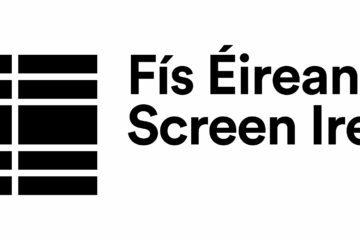 The new Screen Ireland TV Drama Production fund is aimed at supporting TV drama series originated and creatively led by Irish talents – directors, writers, producers – to create TV content with both an Irish and international audience and marketplace in mind. TV Drama Development funding has been in place since 2015. A number of changes have been made across all funding guidelines, which are published on the SI website. It is essential applicants consult the updated funding guidelines for 2019 in advance of making a submission. This funding is for TV drama series originated and creatively led by Irish talents – directors, writers, producers – to create indigenous TV content with both an Irish and international audience and marketplace in mind. Applications will generally express Irish culture in some way and the practical management must be primarily in Irish hands. 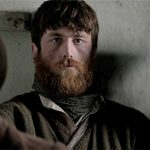 Screen Ireland aims to drive the expansion of the indigenous TV drama production sector and provide opportunities for Irish talent to develop both creatively and professionally. Funding under this programme is generally provided by Screen Ireland for the making of projects predominantly in English or Irish, or a combination of the two. Priority will be given to projects undertaking principal photography in Ireland. Projects which show a commitment to the development of female talent will also be viewed favourably. TV Drama Production funding is available to Irish producers (independent production companies registered in the Republic of Ireland which have an office and staff based in the Republic of Ireland). Funding is available for a TV drama series. 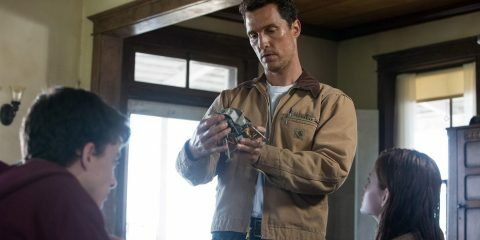 Clear access to the necessary rights in any material that is to be adapted for the screen and an agreement in place with the screenwriter and director must be obtained before an application is submitted. Evidence of international marketplace finance and substantial broadcaster or TV streaming service funding must also be provided at application stage. Applications without substantial broadcaster or TV streaming service funding and/or international marketplace finance attached will not be supported.